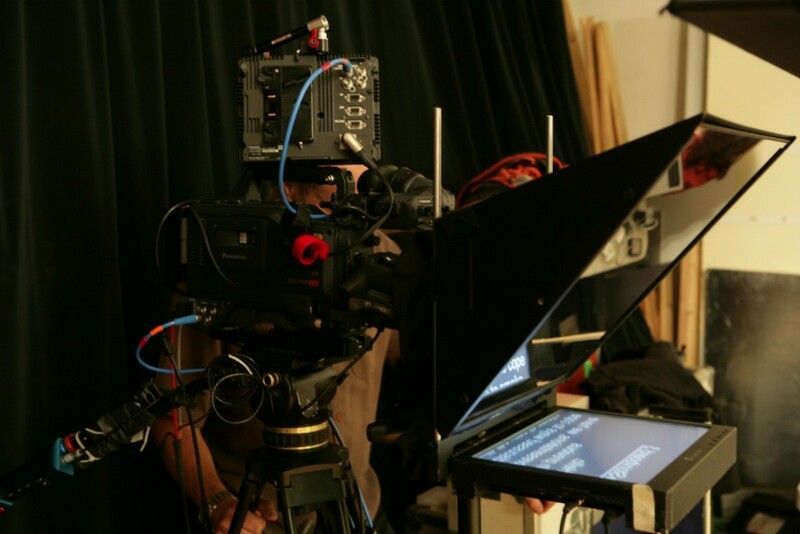 A great teleprompter operator can save your shoot. Book a teleprompter as part of your crew, or we can travel to your location. Reserve one or several for your shoot!